Over 2,900 abbreviation meanings carefully curated by a medical industry advisor. 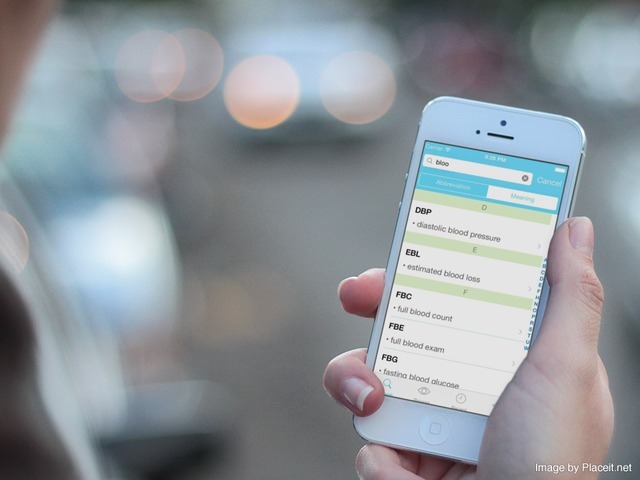 Quick one-tap access from anywhere lets you effortlessly find exactly what you're looking for. Meaning-to-abbreviation lookup allows you to focus less on remembering abbreviations, and more on the task at hand. 2,932 carefully selected abbreviation meanings enable you to find what you want faster. 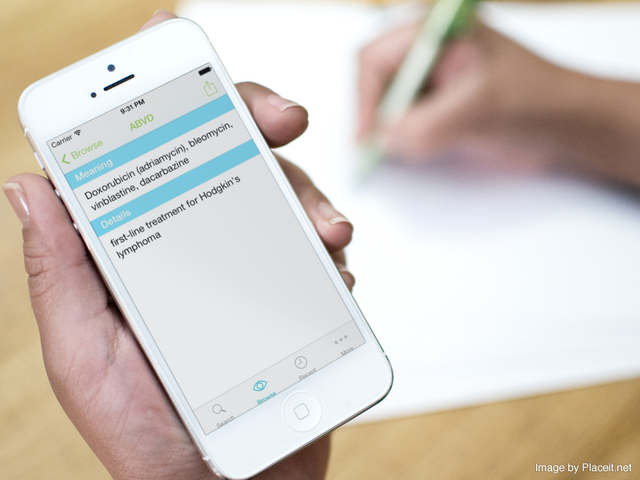 Abbreviations and meanings are only added to Medly after being screened by a medical industry advisor to ensure a high level of relevancy and accuracy, eliminating clutter. 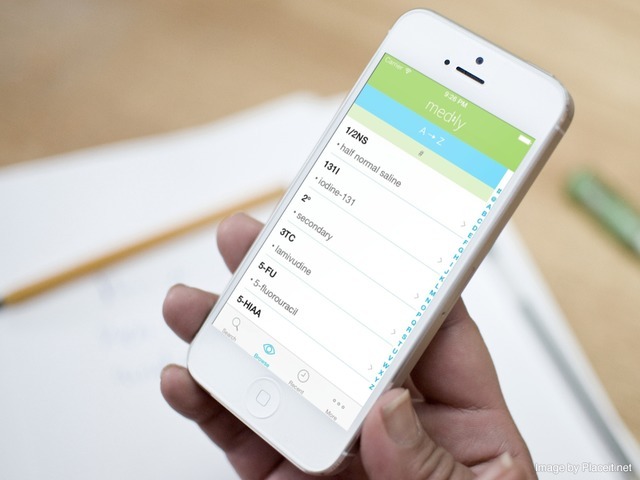 Medly makes it effortless to search through abbreviations and their meanings. The lightning fast search is accessible on the home screen and is always just a tap away when using other parts of the app. The recent tab provides a convenient way to see your recently viewed, searched, or copied abbreviations. Every time you view an abbreviation or perform a copy action, the abbreviation is added to this view making it the go-to place for finding abbreviations you use day in and day out. 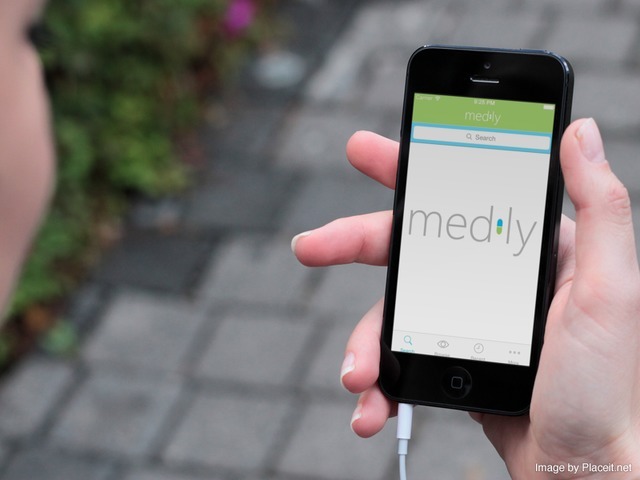 Medly gives you a clean and intuitive user experience that is not only functional but enjoyable to use. Dynamic Text Size is an iOS 7 feature that is utilized app-wide by Medly to provide you with a richer app experience that can be tailored to your liking.